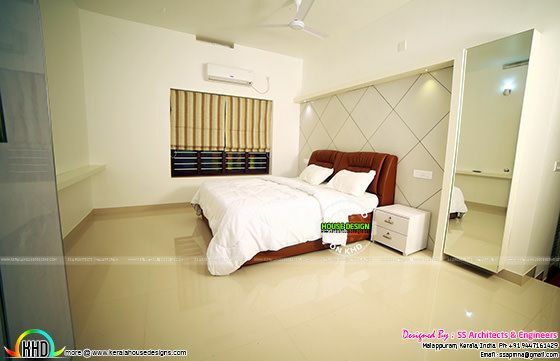 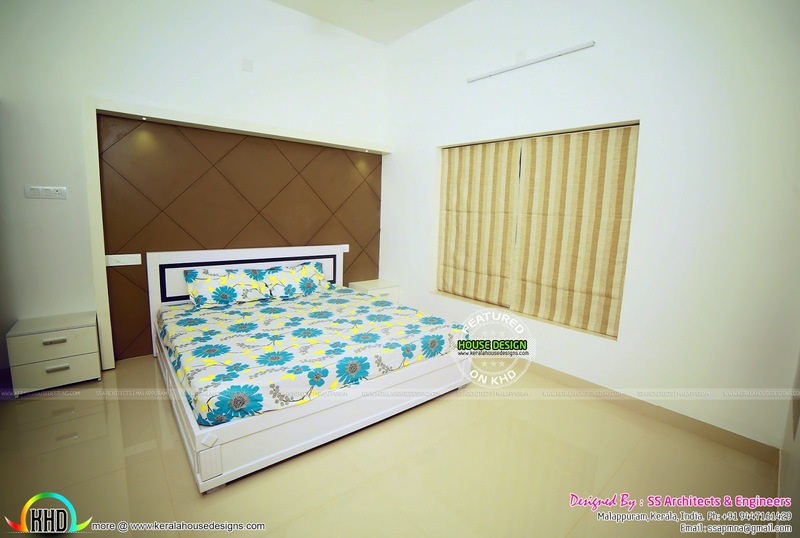 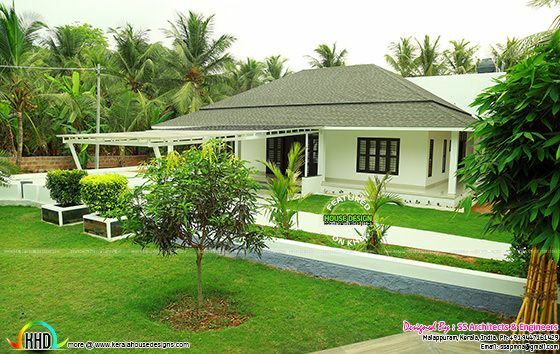 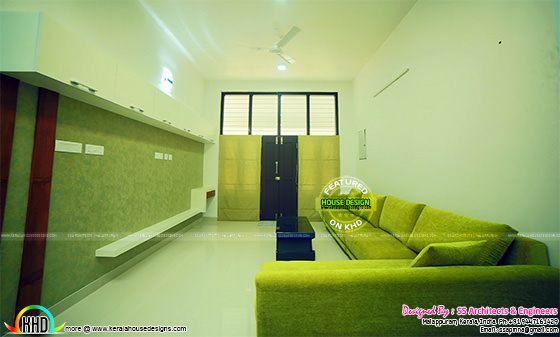 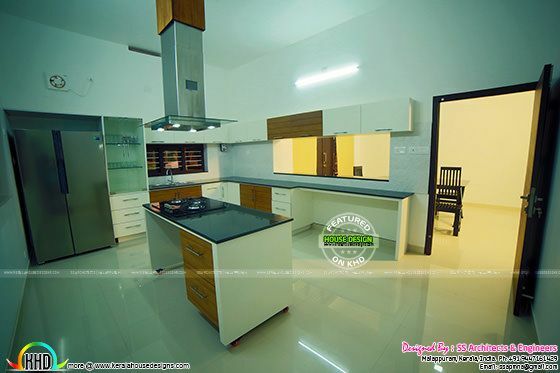 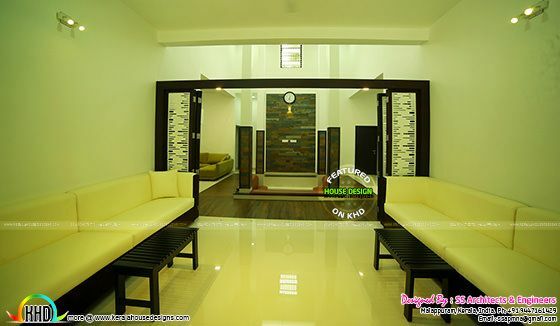 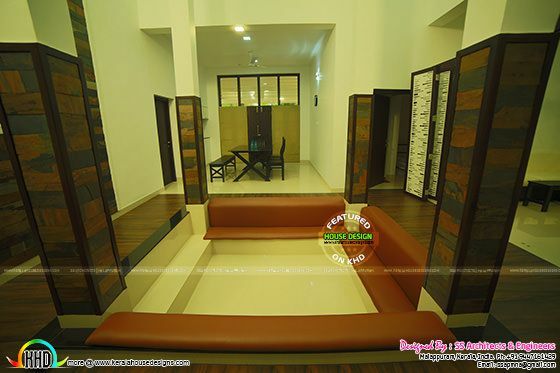 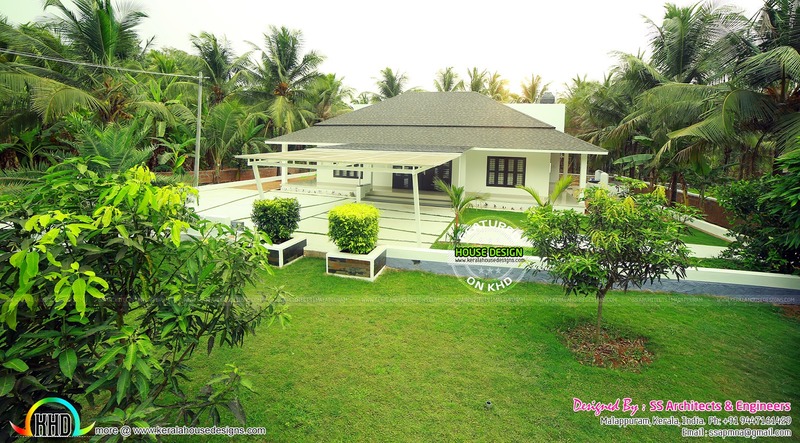 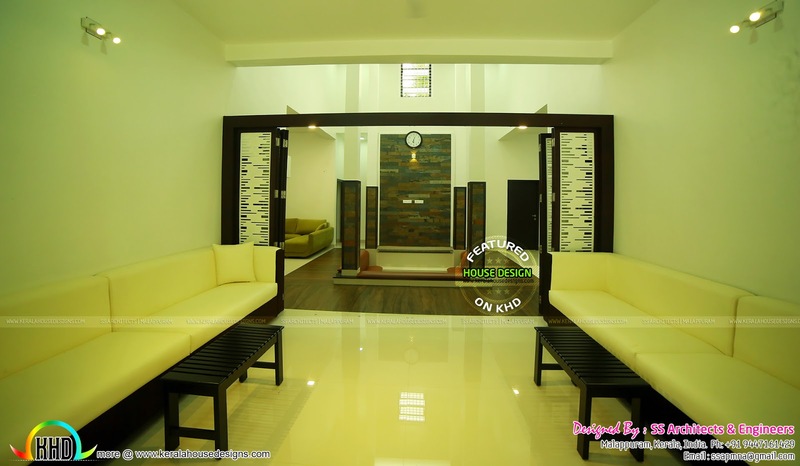 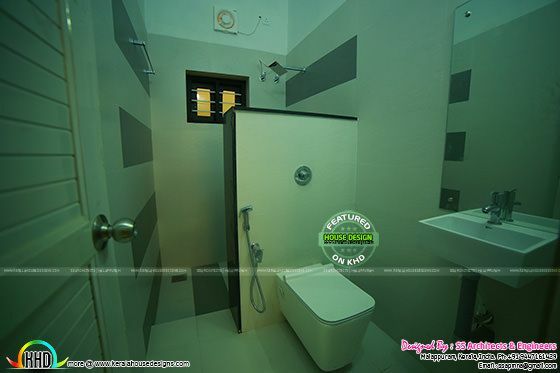 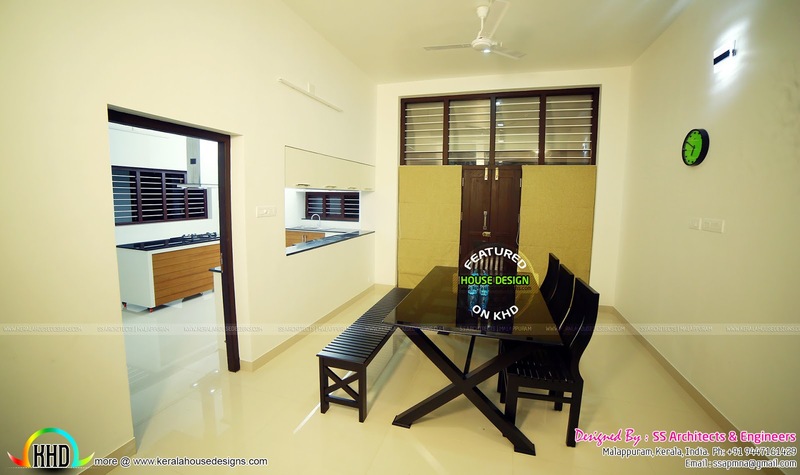 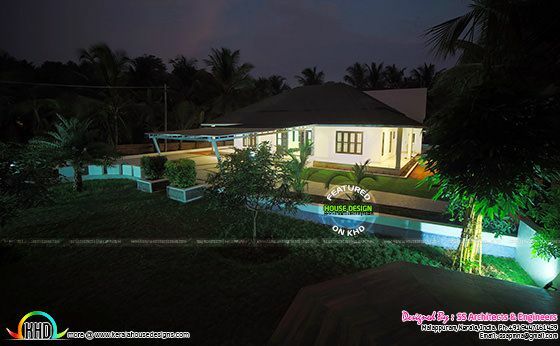 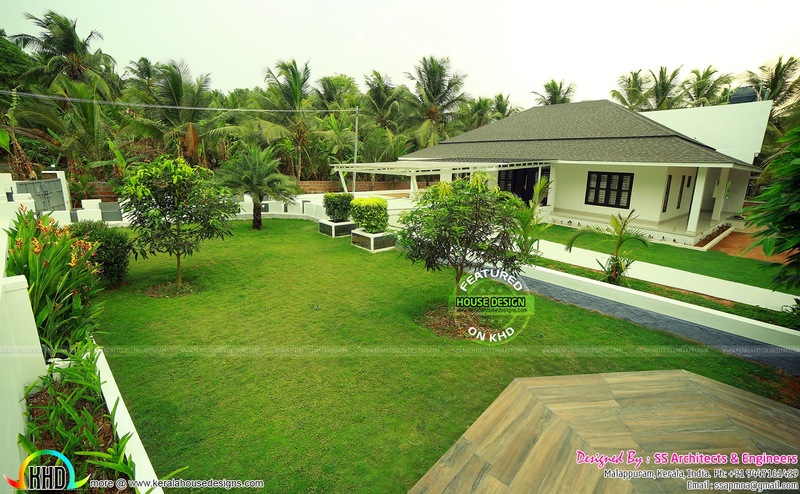 Single story home completed project at Perinthalmanna. The architect has focused to accommodate every facilities within the single story building by avoiding walls and giving importance to the common space. 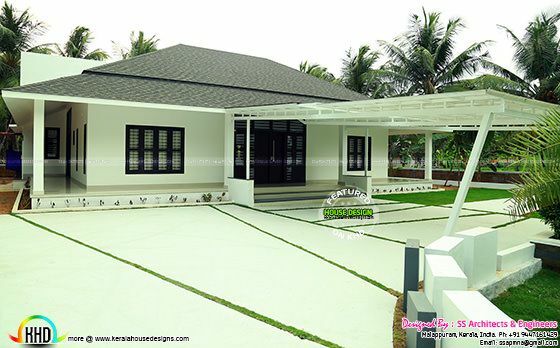 The house consists of 4 bedrooms with attached bathrooms, dining space ,living space and kitchen. 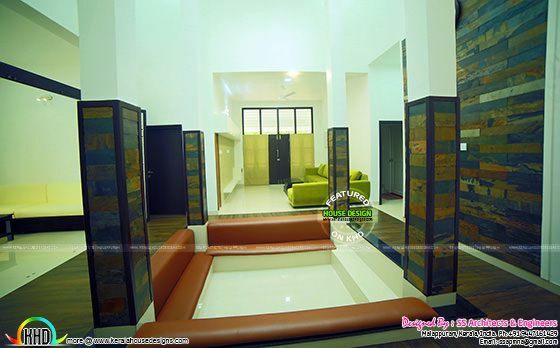 The interiors are adorned with skilfully made architectural patterns. The greenish exteriors adds charm and charisma to this modern construction. 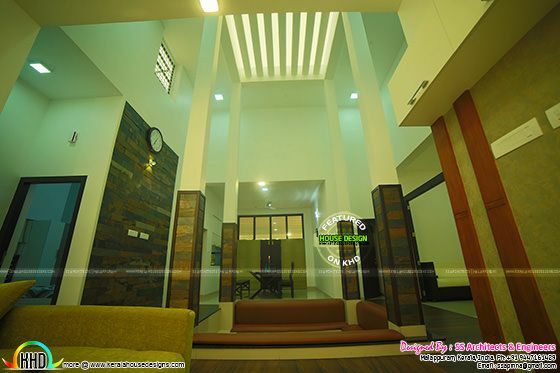 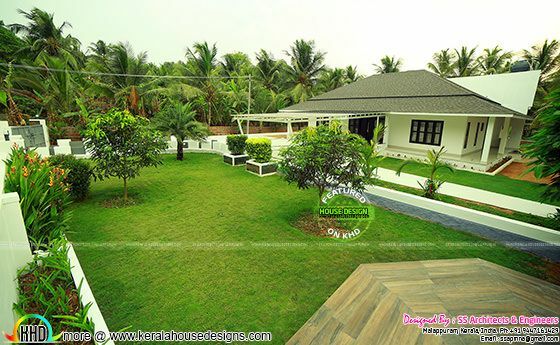 Design construction by SS Architects & Engineers, Malappuram, Kerala. 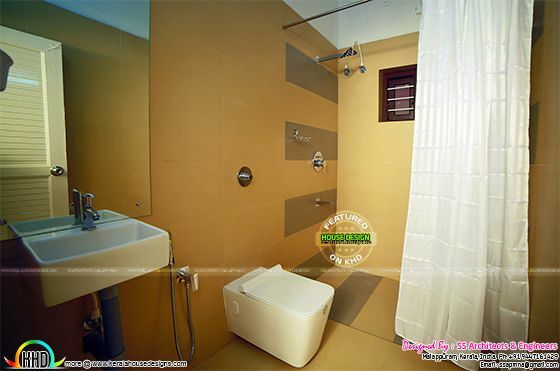 Total Area : 2650 Sq. Ft.
0 comments on "Full finished home with landscaping"